this christmas morning, i again took off on my bike to explore an abandoned city. 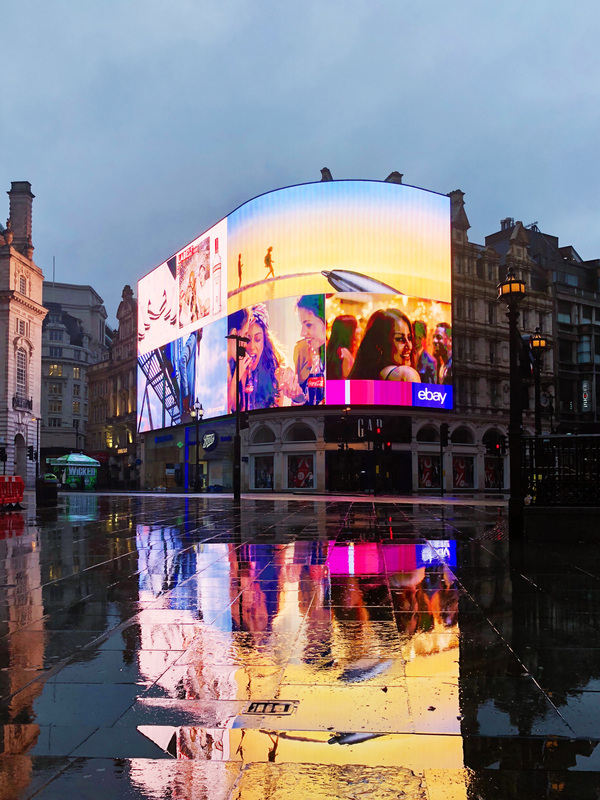 its the one time of the year you more or less have free reign of London. 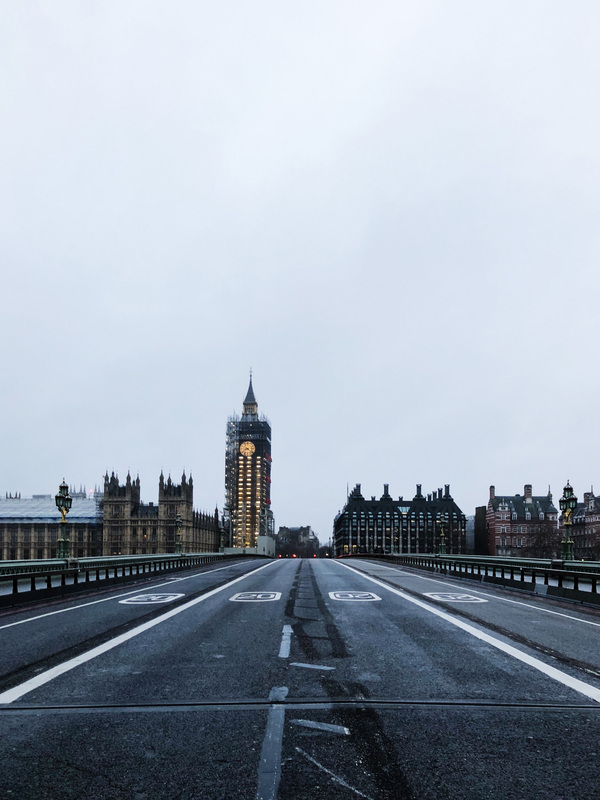 Westminster Bridge – a ’28 days later’ shot looking towards the House of Commons / Elizabeth Tower. a quiet moment to reflect on awful events that happened here earlier in the year. 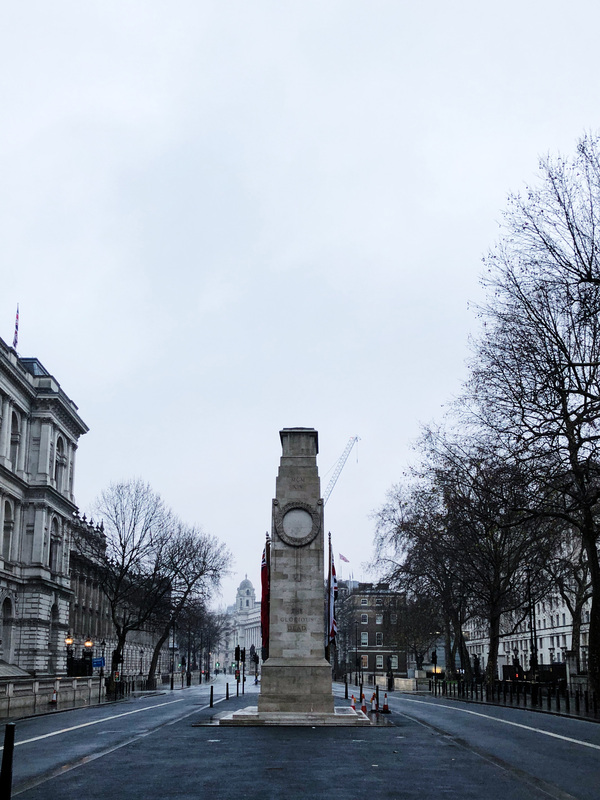 Whitehall – view of The Cenotaph war memorial looking up Parliament Street towards Trafalgar Square. 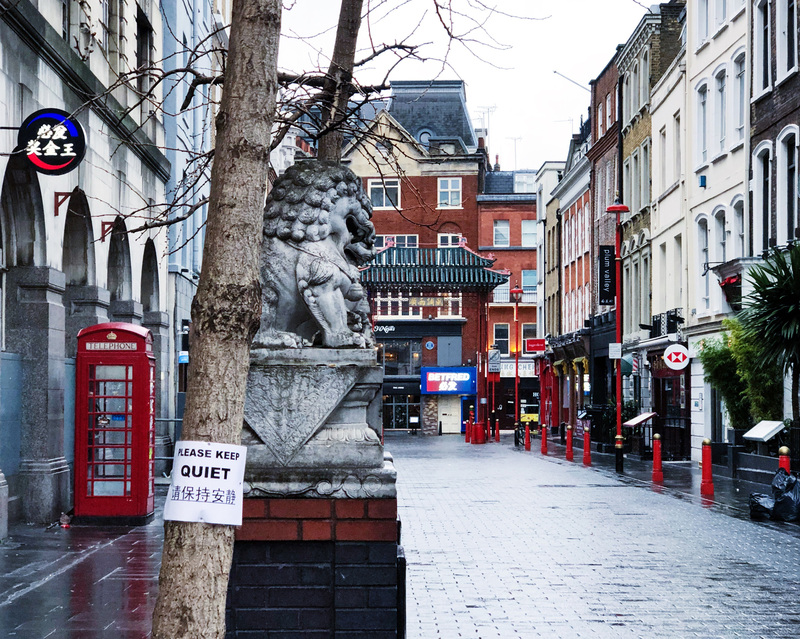 Chinatown, Westminster – a helpful reminder. businesses were still open for breakfast. 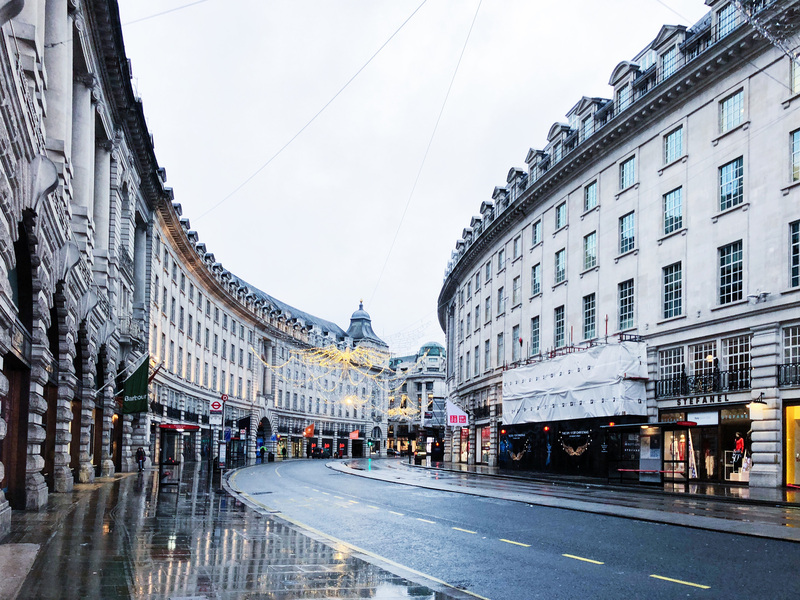 Regent Street – shot of the circular Quadrant. 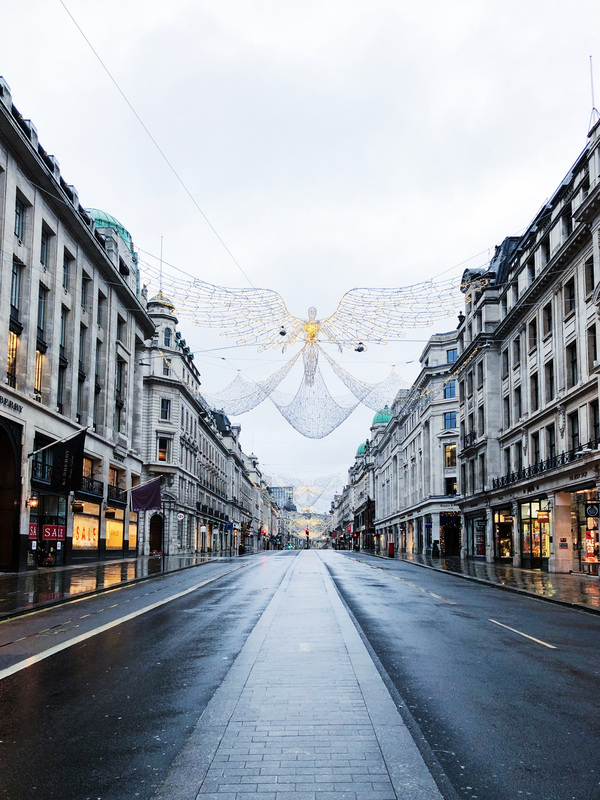 a major shopping street in London leading to Oxford Street. 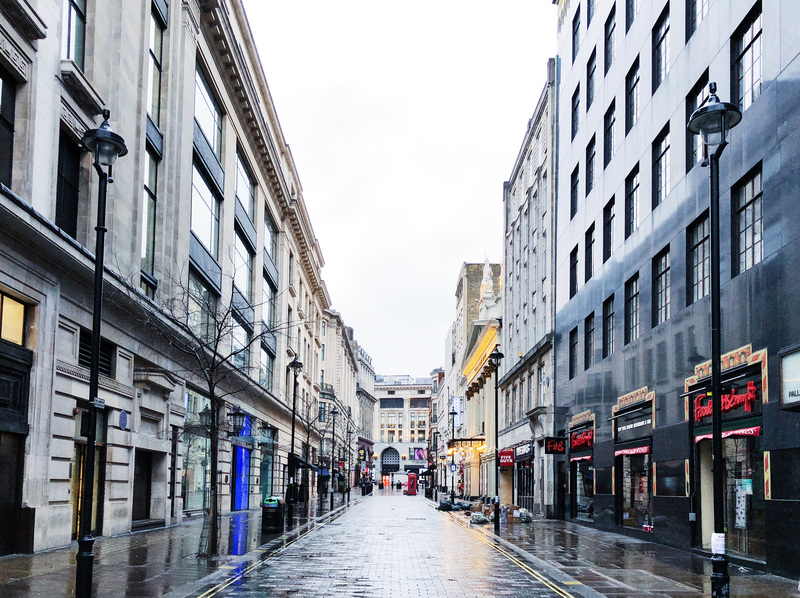 Regent Street – a long, long stretch of shops. 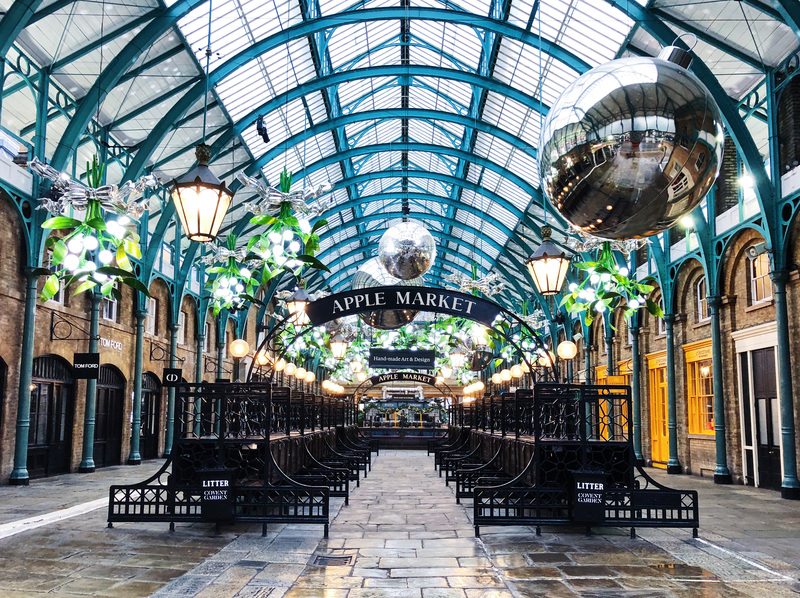 only 12 hours earlier this street was full of last-minute shoppers. 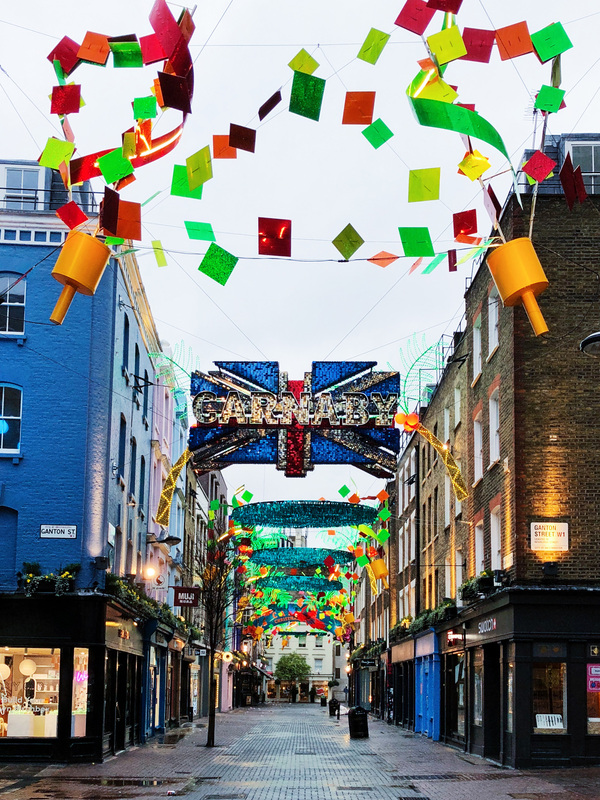 Carnaby Street, Soho – the more colourful, pedestrianised shopping district of central London. 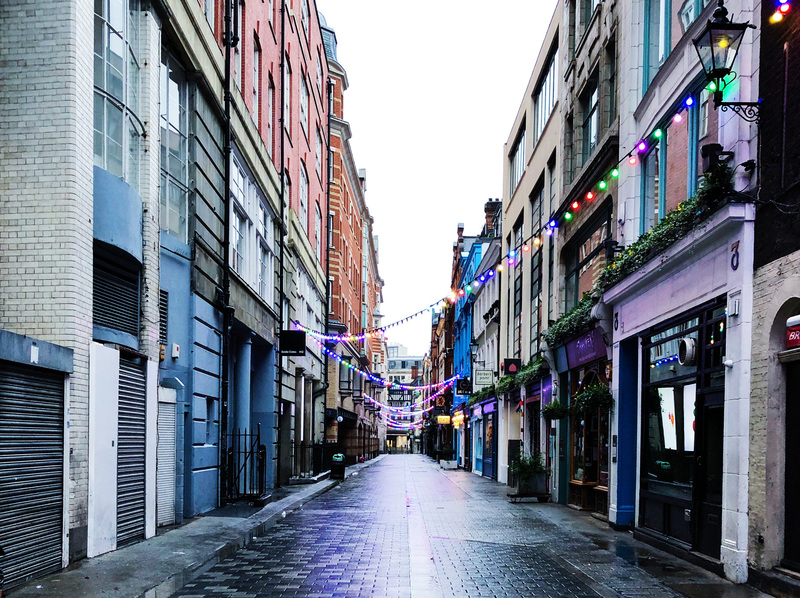 Argyll Street – always hate walking up this major cut-through from Carnaby to Oxford Street. 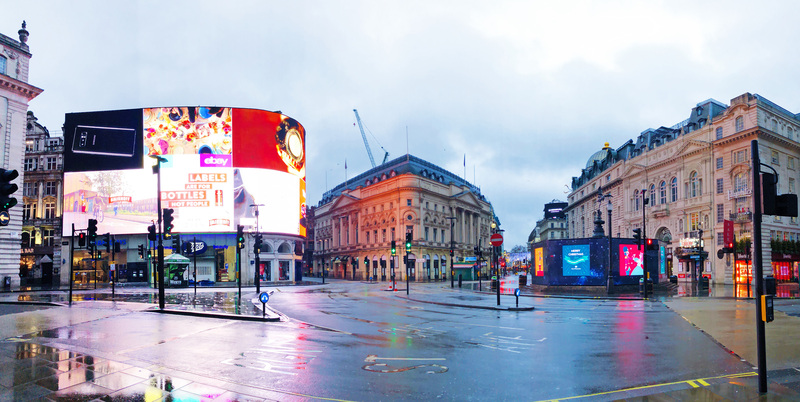 Oxford Street – pano looking West towards Marble Arch. i’m here on a daily basis. 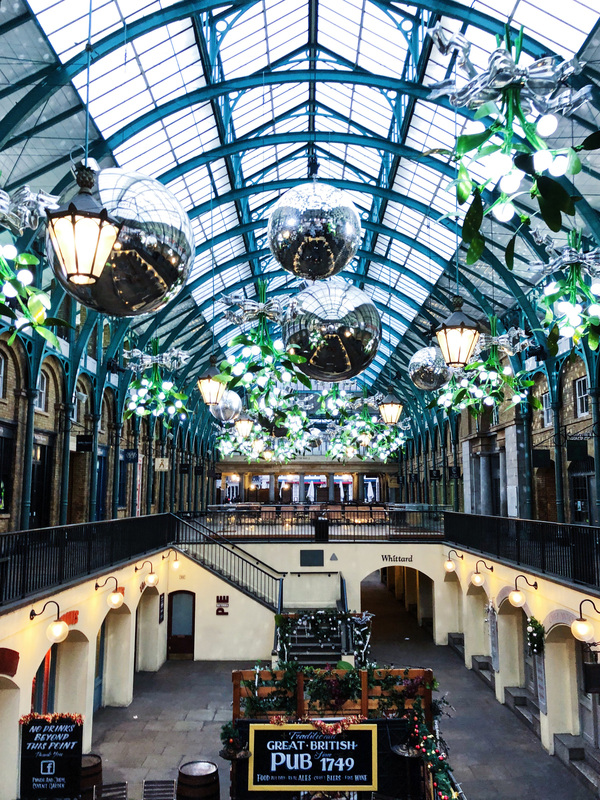 it was interesting to see a familiar place more or less deserted. shot on iPhone X. edited in VSCO.